Enjoy some of the best riding around during our Epic Days Event. 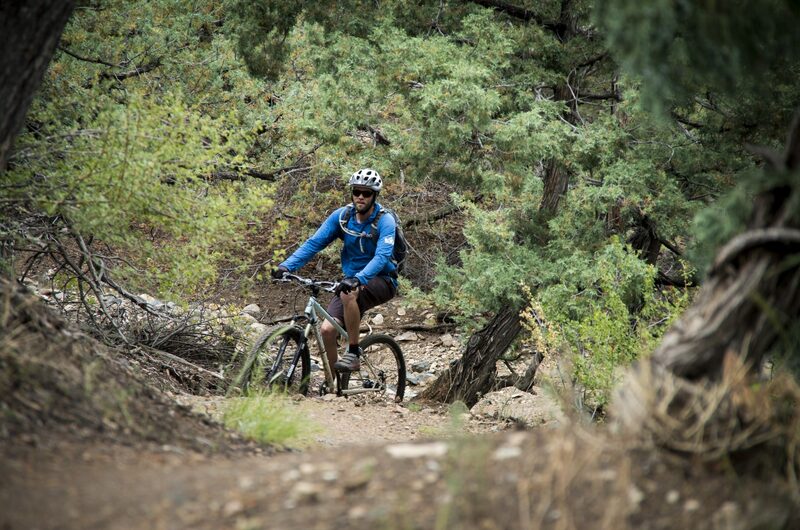 Spend the day on epic singletrack and return to the shop for live music and FREE beer. Bikes and beer, what an incredible combination!